Apple has instilled many new features in the new Book app. 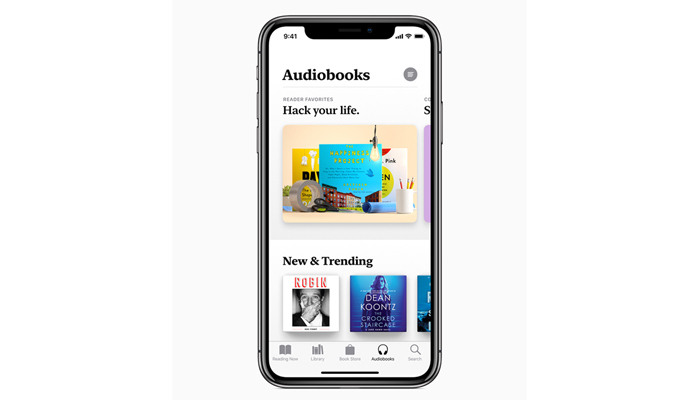 In the last week’s Worldwide Developers Conference, Apple previewed Apple Books, which is a new app that has been entirely redesigned to make discovering and enjoying books and audiobooks effortless for iPhone and iPad users. 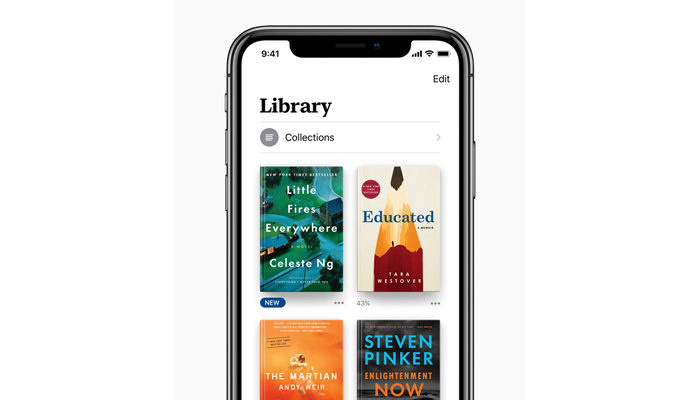 The new Apple Books app is said to replace iBooks with the launch of iOS 12 this fall. 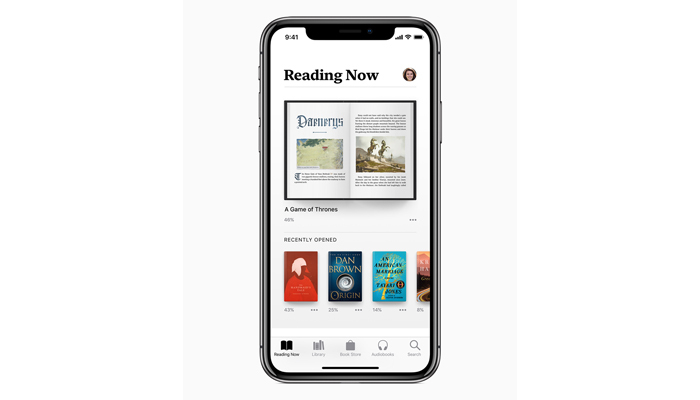 The new “Reading Now” tab in the Apple Books app is home to the books you are currently reading or listening to. It will also serve as a great place to find a new favorite book. The “Want to Read” feature, you can conveniently keep a record of books you wish to read in the near future. Other features include “Complete the Series” and “You Might Like” will suggest you the books based on those you have recently finished. All these features are infused to make reading more fun on iOS. Apple has also added a dedicated Audiobooks tab for the first time. This feature will make you listen to books at home or on the go on iPhone and iPad or in the car with CarPlay. The Book Store tab has made the Apple book browsing process uncomplicated. Now, you can look up the books from the list of Top Charts, Staff Picks, Editorial Collections, and Special Offers & Free. With some alterations in the design, you can simply swipe between books, and find your pick easily. The more you read from the store, the more personalized recommendations you will receive from the Apple. 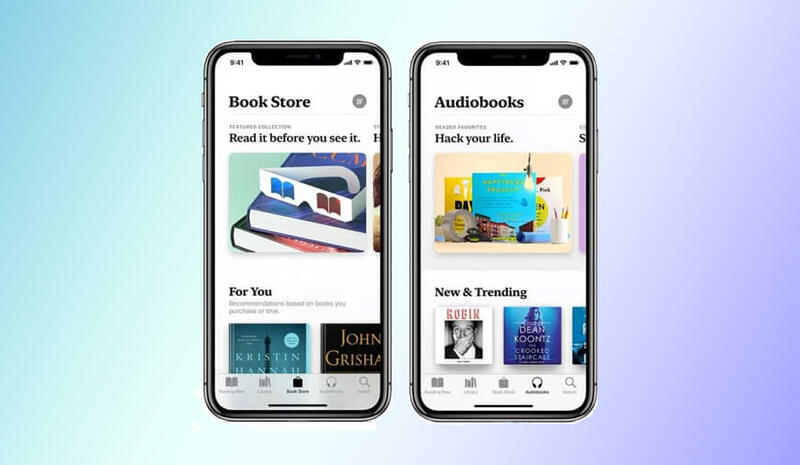 The new Apple Books app is expected to be launched this fall. At present, the Apple Book Store is available in 51 countries, and free books available in 155 countries. The new addition is expected to extend the book craze beyond current users. Apple may be facing disappointment with its recently launched iPhone X sales, but it is preparing to add new phones in the lineup. According to a report published by Bloomberg, the iPhone maker is coming up with three new iPhones. All the three new iPhones are expected to hit the market in the fall.